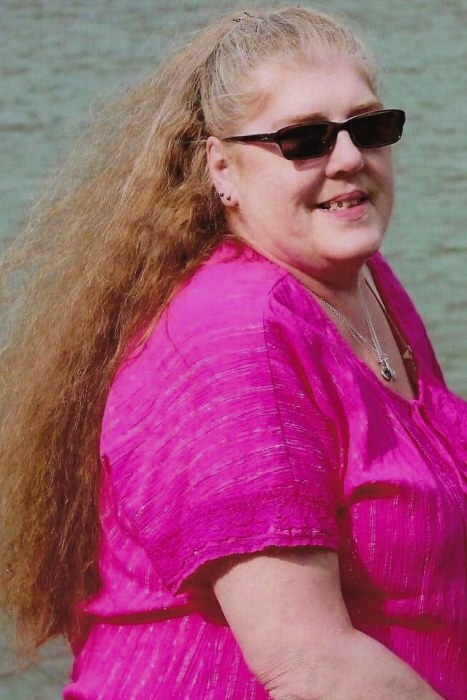 Debra “Deb” Marie Henry, 57, of Renovo, PA passed away peacefully at home January 23, 2019. Born November 21, 1961 in Renovo, PA she was the daughter of Robert and Navelda Uplinger Henry who survive in Renovo, PA.
Deb graduated from Bucktail Area High School in 1980. She held numerous jobs, the last being a housekeeper at the Bucktail Medical Center. Deb enjoyed spending time with her family, watching her favorite TV shows, putting puzzles together on her I-pad and would visit friends when she felt good. A Memorial Service honoring the life of Debra M. Henry will be held Wednesday, January 30, 2019 at 3:00 P.M. in the 1st United Methodist Church, 7th St., Renovo, PA Friends will be received in the church 2 hours prior to services with Martha Sykes officiating. Memorial contributions may be made to the Clinton County SPCA or the Center Crossings Hospice through the funeral home.